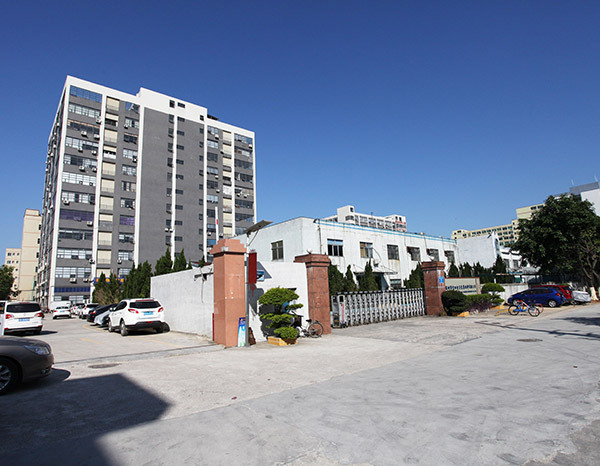 Shenzhen Alishine Energy Technology Co., Ltd. was founded in 2004 with registered capital of 10 million RMB, which is a High-Tech company committed to smart solar new energy. 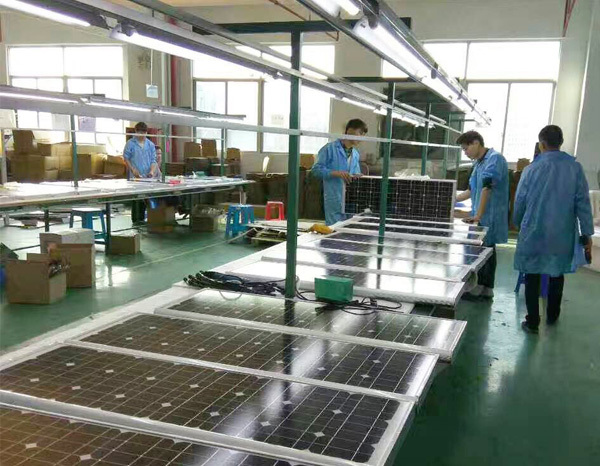 The company has a senior R&D team who love intelligent new energy industry. It launched a deep cooperation in the development of new energy projects with Chinese Academy of Sciences and North China Electric Power University, and provides professional products and project programs for new energy project contractors and manufacturers in China. 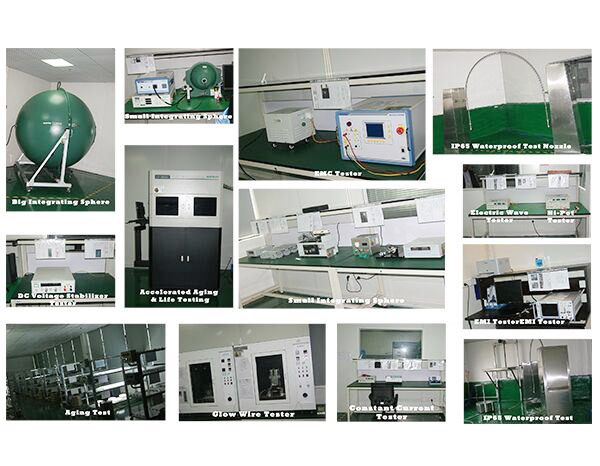 The company has 32 national patents now, as the outstanding one for new energy industry research and development in China. 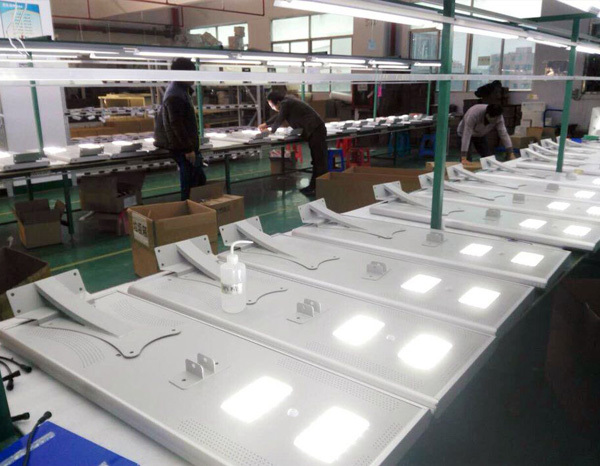 In 2014, we joined solar street light industry, and invest a lot of money in the core area of integrated solar street lighting field for product development, the development of intelligent solar street lights have been in the forefront of this field and become the benchmark in this field development. 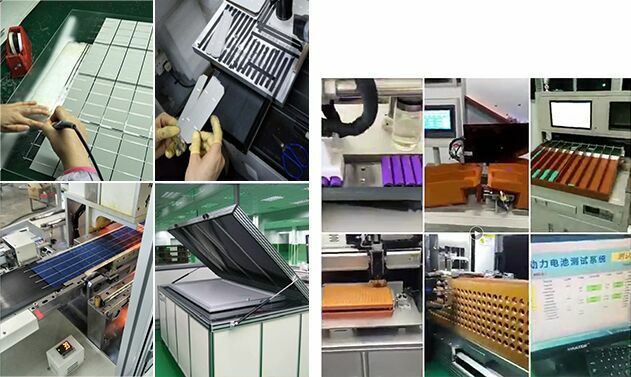 Our CH series products have got design patent and function patent. 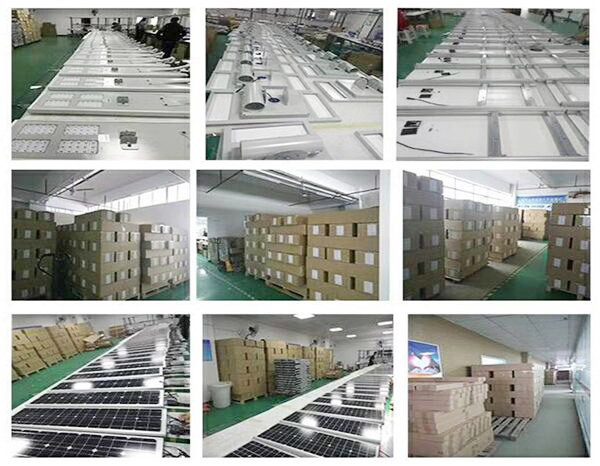 Full range integrated solar street light products have passed CE, ROHS, IP65, EMC certification. 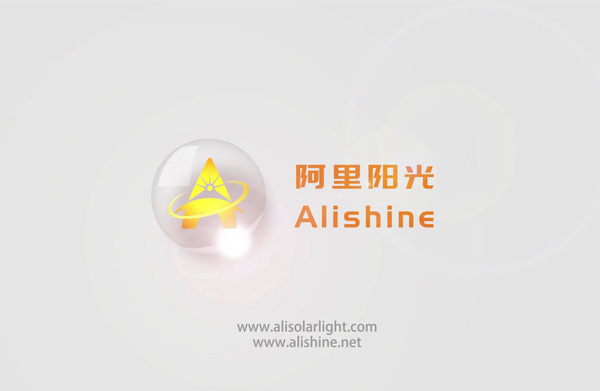 In 2016, we registered the trademark of “Alishine”, driven by the market and have become the well-known brand in all in one solar street light industry. 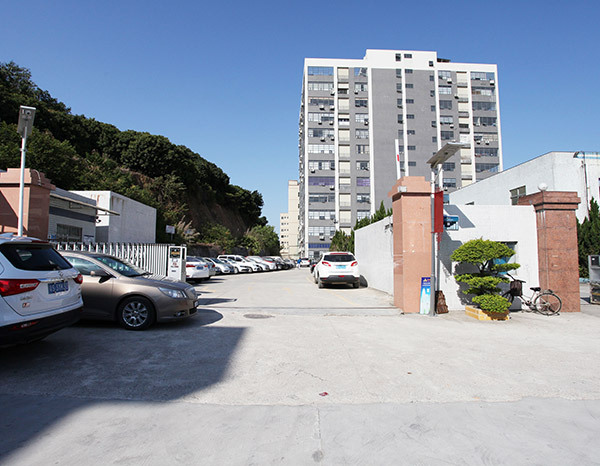 Our company has adhered to the core values “Honest, Reliability, Innovation”, and been committed to improving the safety and reliability of products to ensure that products are 100% in line with industry benchmarking requirements. 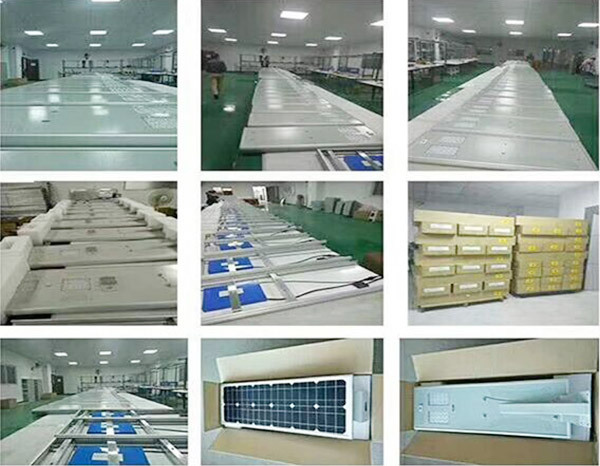 At the same time, we improve the energy efficient utilization, and control products quality strictly. 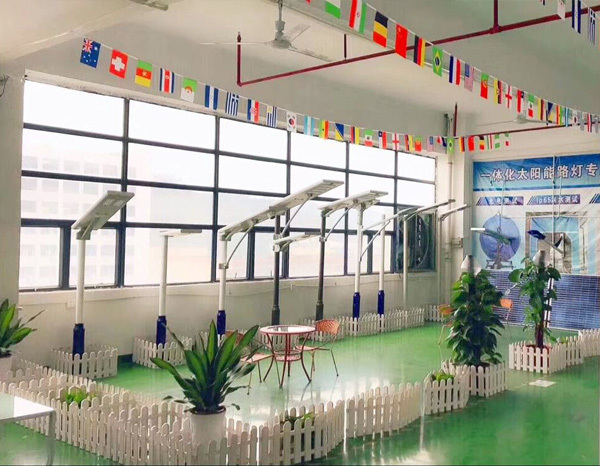 Let’s work hard together to contribute our strength to human's environmental protection and energy conservation, and to create a clean and beautiful home without pollution.